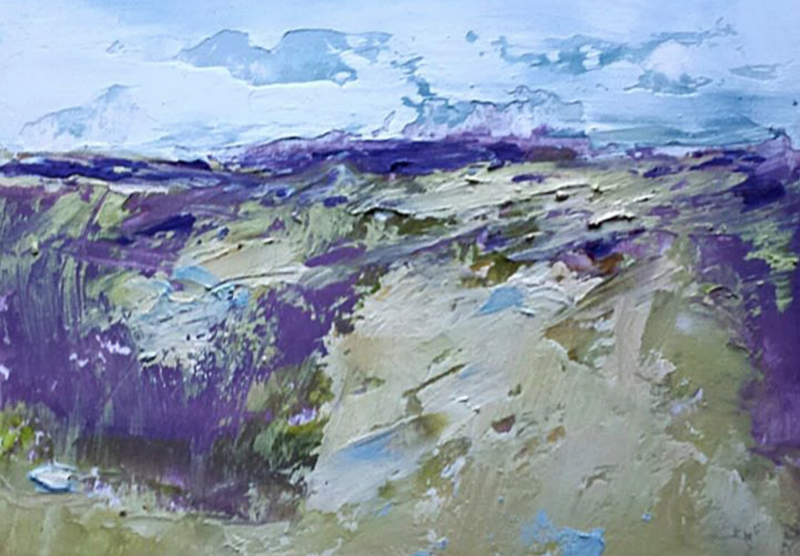 This month, our spotlight is on artist Gina Louthian-Stanley. 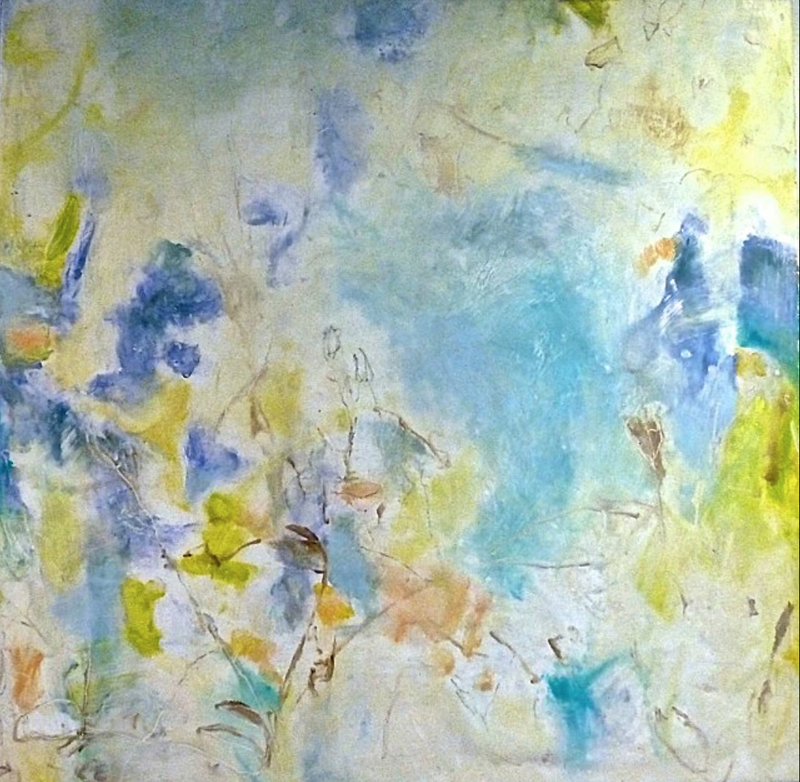 As a professional artist and an art teacher, Gina creates and instructs on a wide variety of artwork. 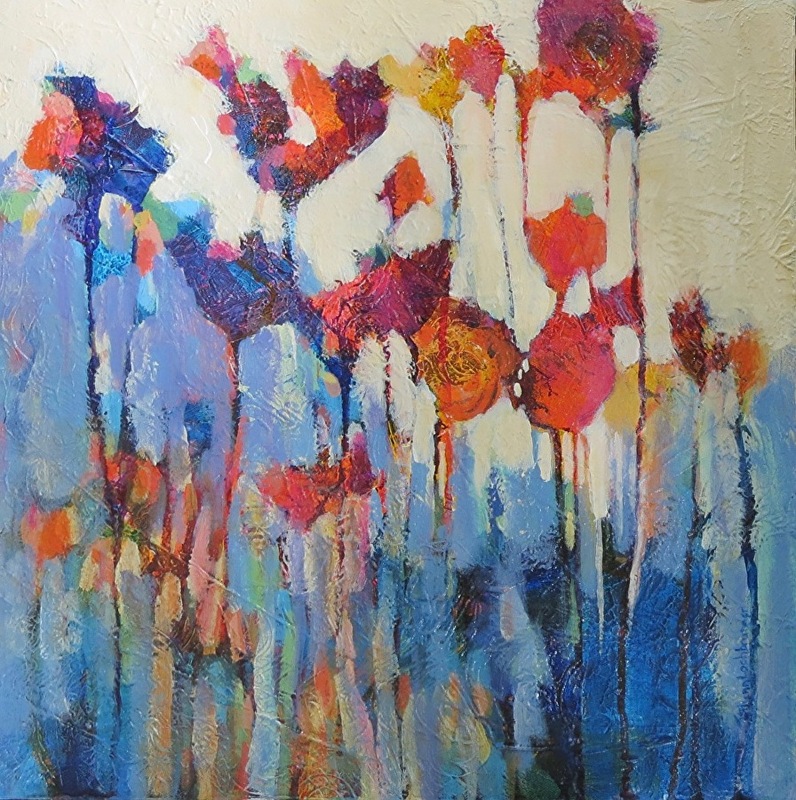 She specializes in using encaustic mediums and cold wax and oil techniques. And she did continue with art. Gina was especially interested in pottery in high school, and then as she studied Art in college, she became fascinated with many other techniques. “College opened up a whole new world of art and mediums, it was a time of many educational explorations for me,” she said. After receiving her B.A. 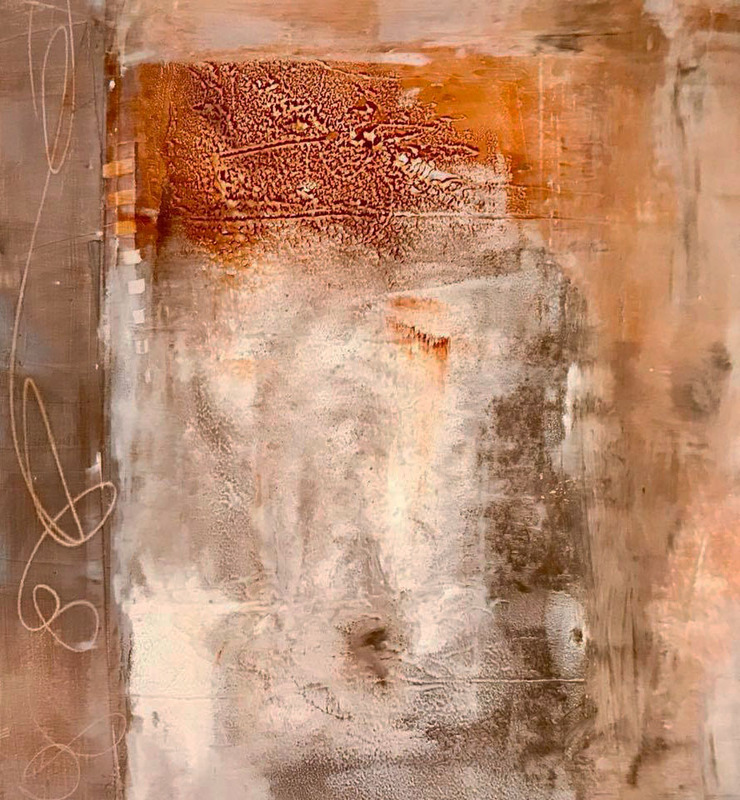 in Studio Art from Hollins, she ended up working in the medical field for 20 years while creating art on the side at a small rented studio space in downtown Roanoke. During those years, her ultimate dream—to be an art teacher—was always in the back of her mind. She wanted to pass on the knowledge and passion for art that her teachers had helped instill in her. So in 2002, she returned to school to get her Masters in Education. She is now a full-time art teacher at James River High School. In the summers, she also teaches courses at 310 Art in Asheville, NC. Additionally, she has been teaching various classes to children and adults at the Studio School in Roanoke since 2011. All of these outlets have allowed her to realize her dream of influencing others through art. In her own creative journey, Gina worked primarily as a printmaker, doing her thesis works in monotype printmaking, then she discovered wax. 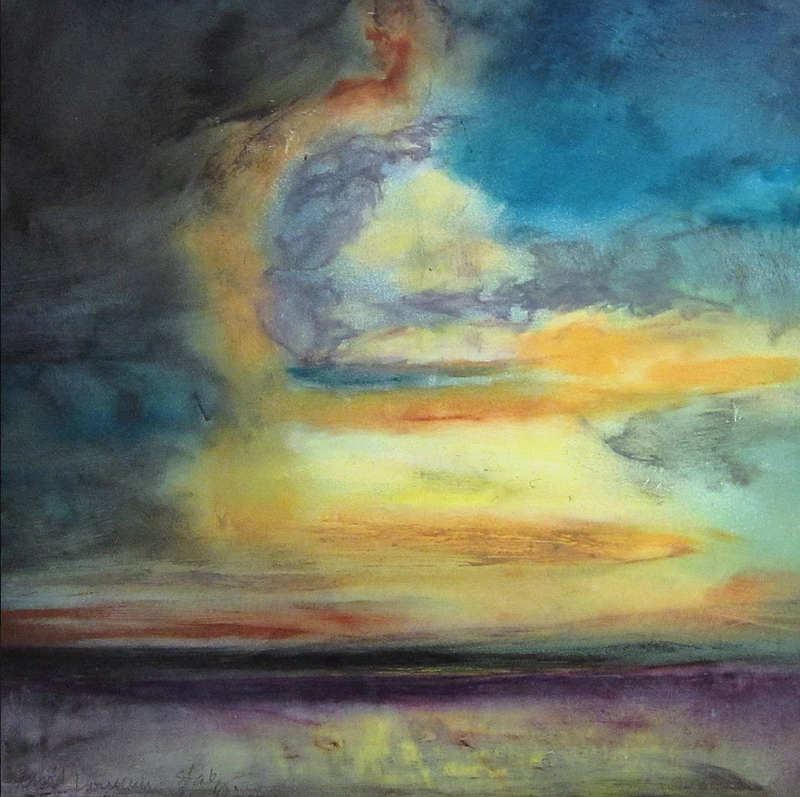 At first, Gina explored using cold wax and oil to create her ethereal landscapes. 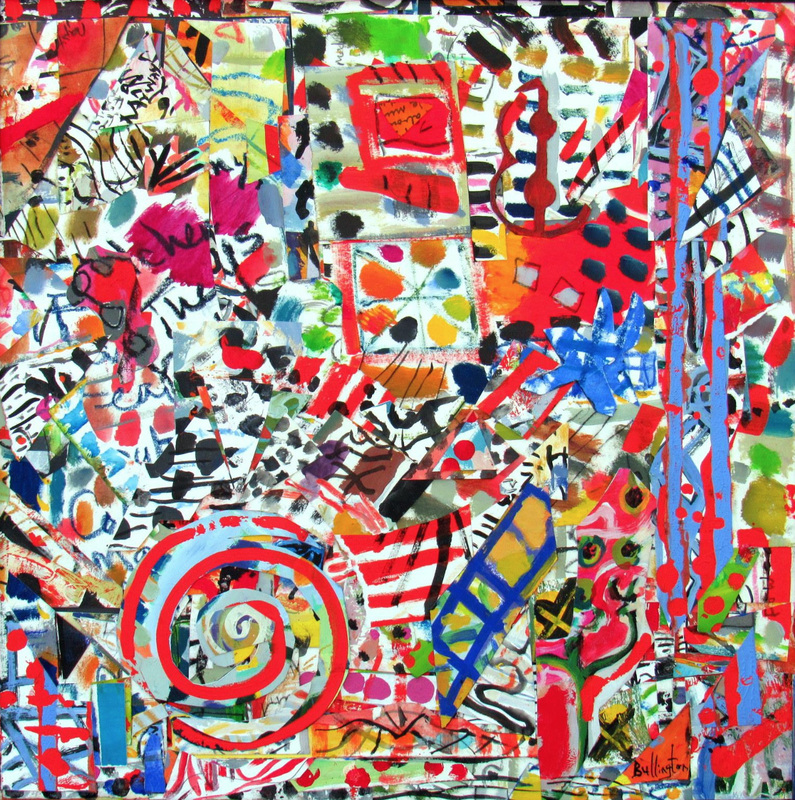 About 12 years ago, she became particularly fascinated with encaustic art techniques. 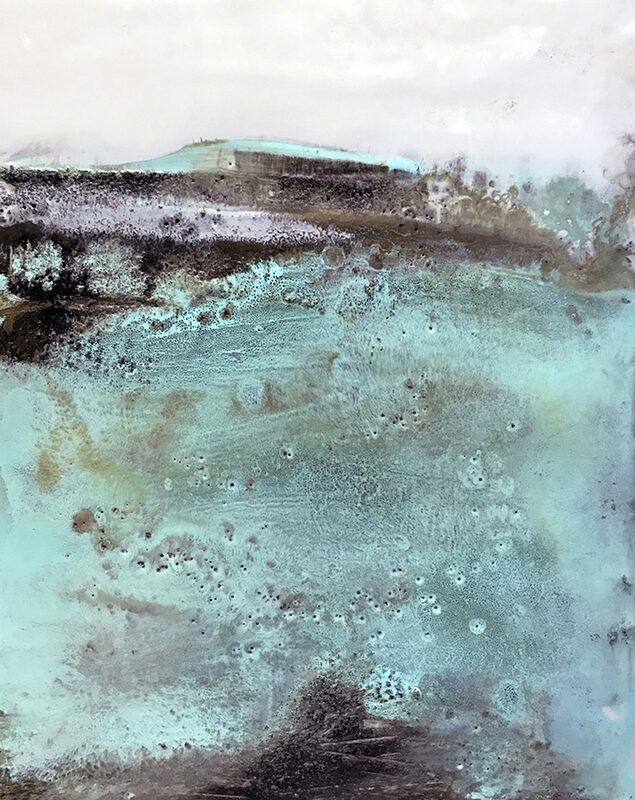 Encaustic art involves the use of wax and damar rosin (the sap from a particular tree); heat is required throughout the process from melting the wax to fusing the layers. At the time, she was still in a small studio and didn’t have the needed space to fully experiment with this technique. However, she traveled to several workshops around the country to learn as much as she could about it. 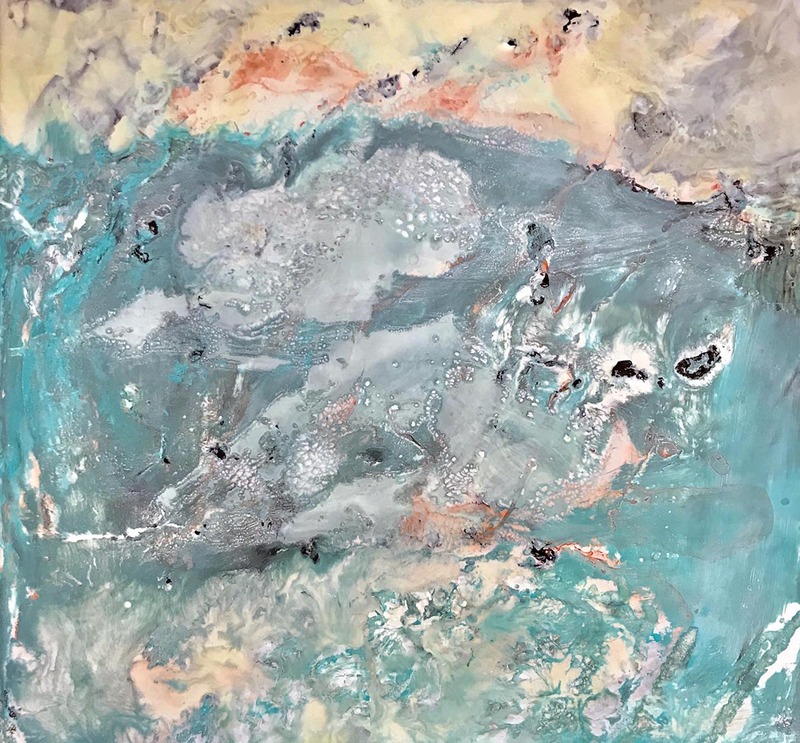 Through this teaching, as well as self-teaching and experimentation, Gina has developed her own unique methods for using the wax in her encaustic pieces. Additionally, moving her studio location to gain more space gave her more freedom to fully explore this technique. She currently works out of her home studio. 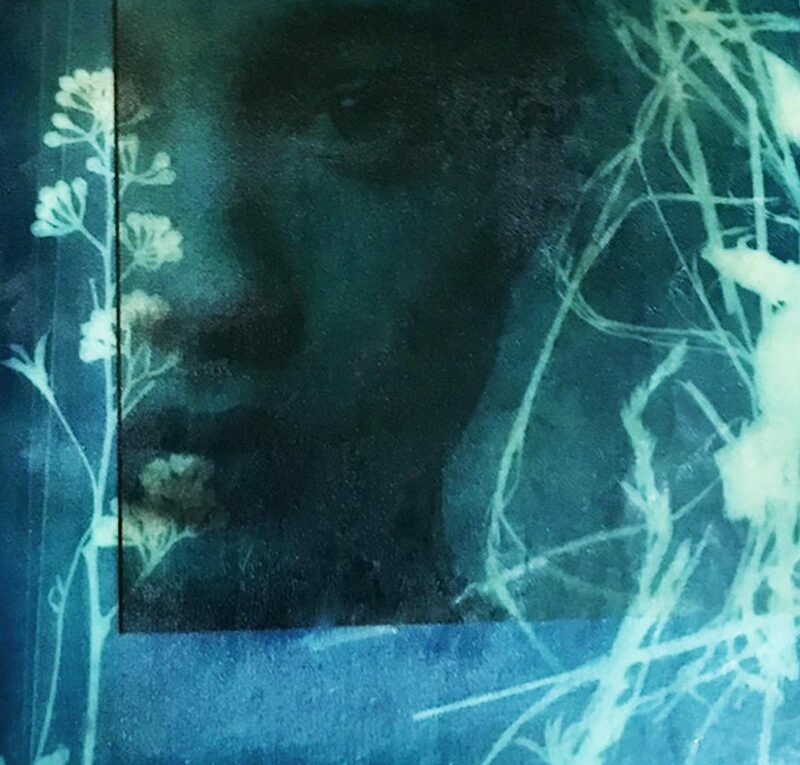 She still works a lot with cold wax and oil, occasionally with mixed media and collage, and does some echo printing and cyanotype printing for fun. 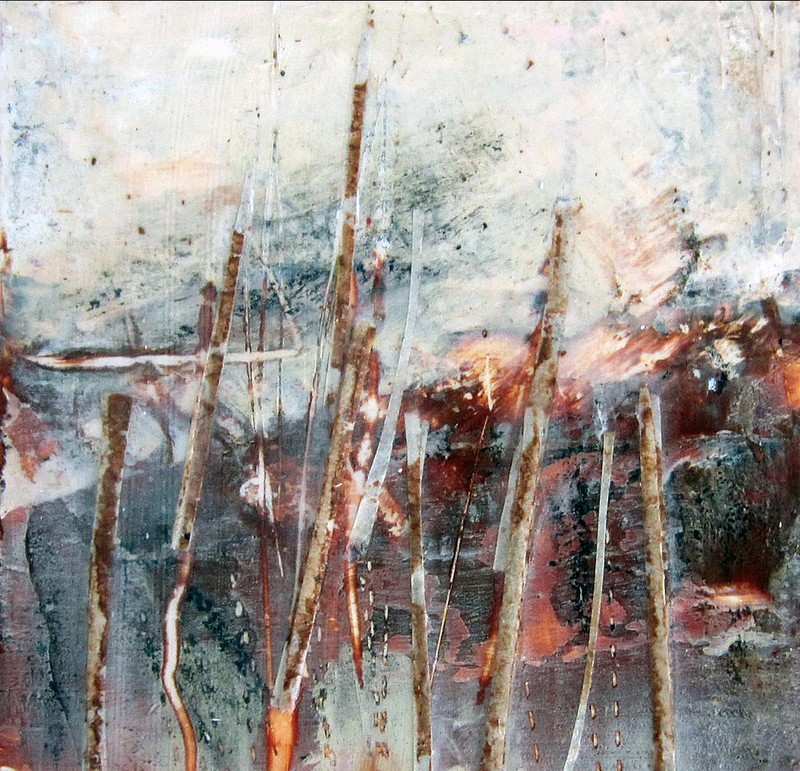 But she says that encaustic is her favorite. 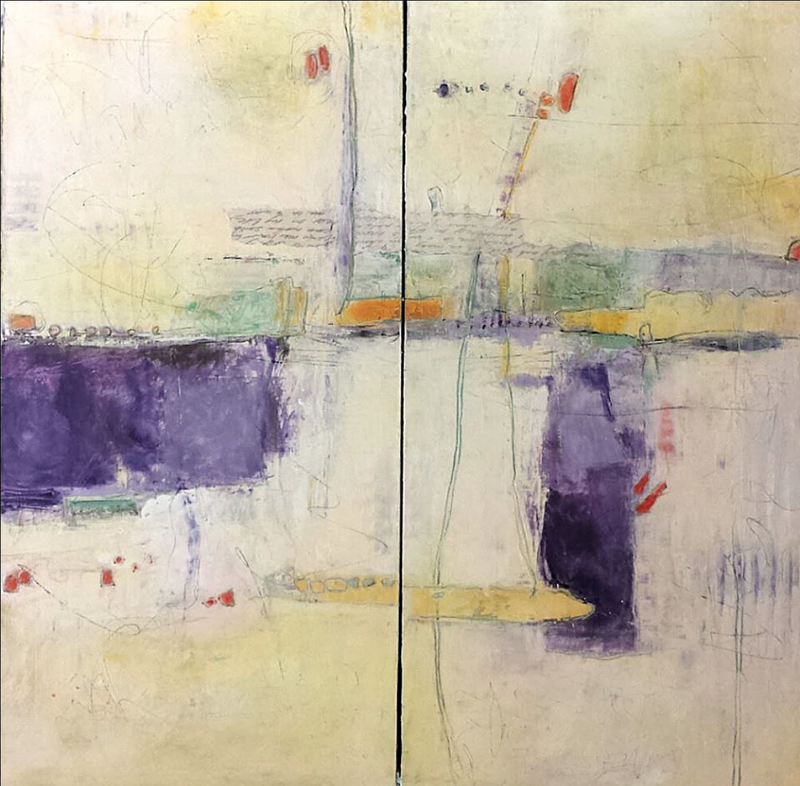 She does encaustic paintings and monotypes, as well as 3-D encaustic assemblages. No matter what type of artwork Gina is creating, she gets her inspiration from nature. 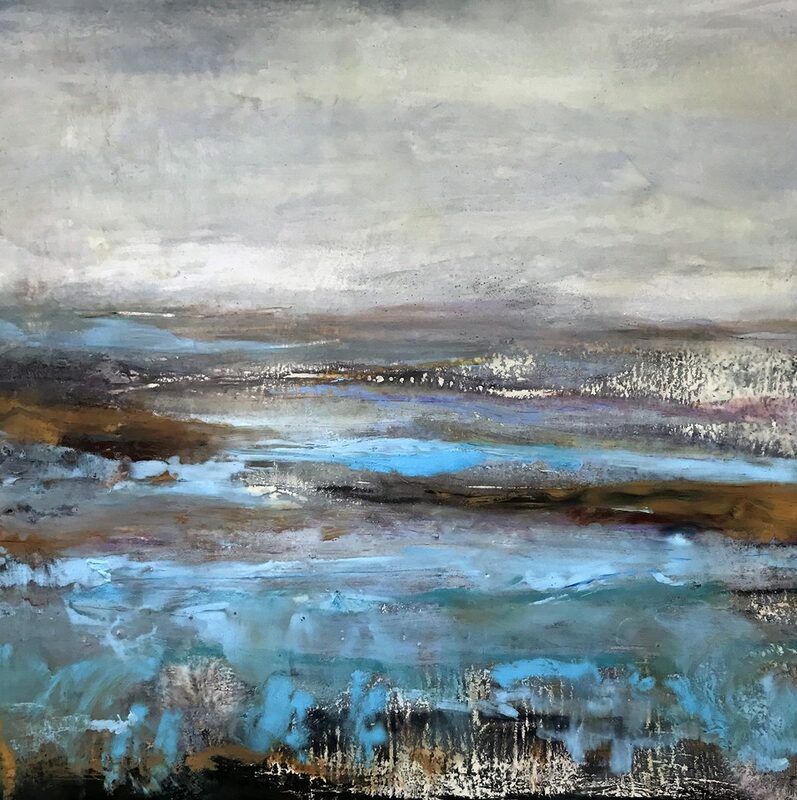 Most of her work features an earthy color palette, rich with layers and textures. 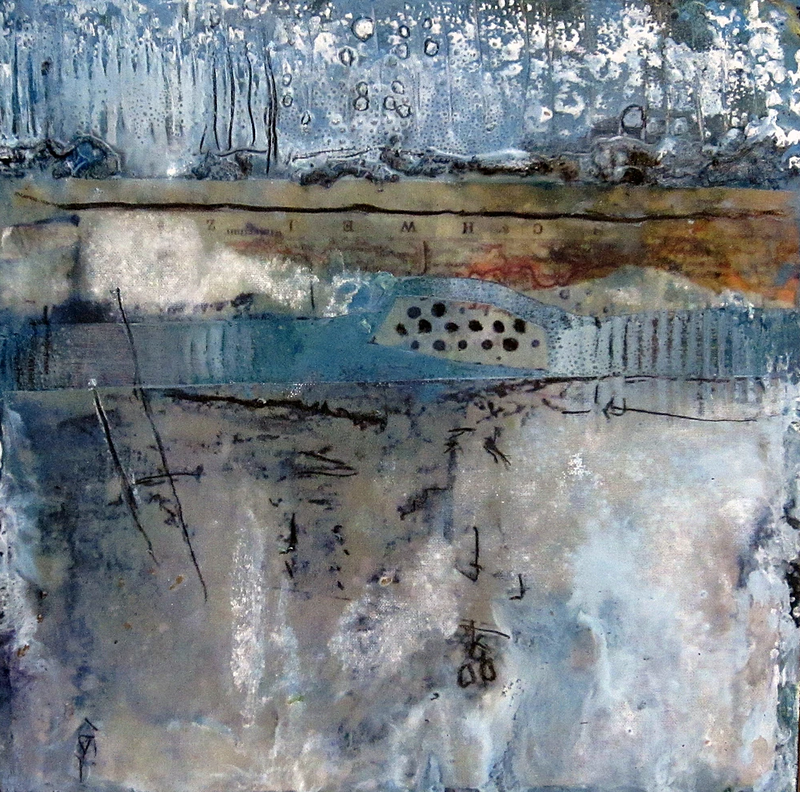 Several of Gina’s encaustic pieces. In addition to the natural beauty of the area, Gina says she loves the outreach and support of the arts in the Roanoke region as well as being part of artist organizations and living near other artists that love the Roanoke Valley. Many of the well known artists have passed on, but Gina is thankful for their mentorship. She thrives on being part of that community as well ​by showing her work on a professional level and teaching. Gina loves teaching the many techniques that she has learned throughout the years. 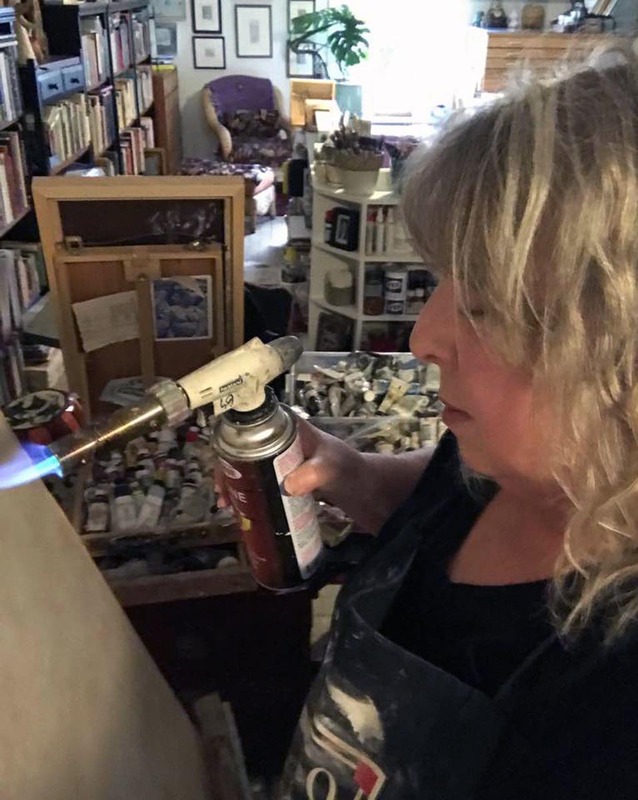 She teaches mixed media and drawing classes for children, as well as encaustic painting and printmaking, and cold wax and oil to adults. 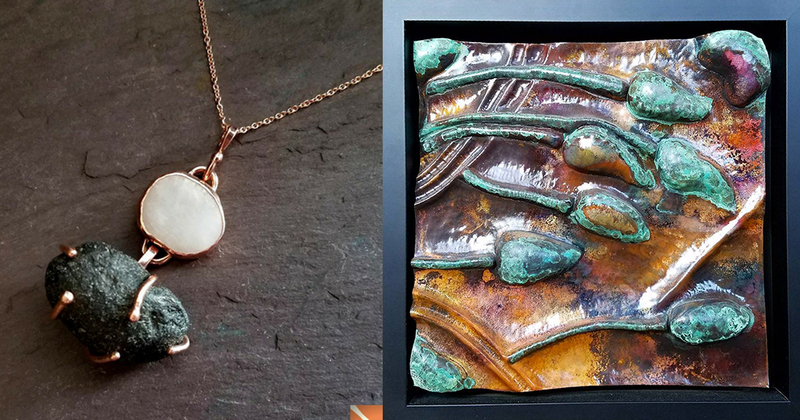 You can see Gina’s work on display at the Market Gallery in Roanoke, as well as at the Red Wolf Gallery and 310 Art in North Carolina. 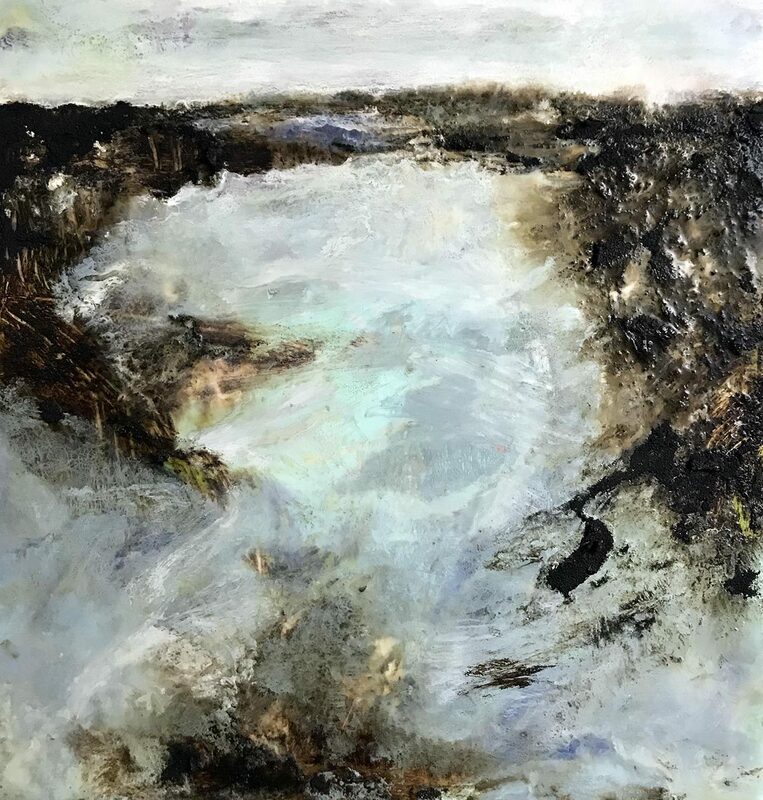 She participates in the annual Open Studios Tour Roanoke, and will be part of the upcoming Art by Night show at the Market Gallery on July 7. Gina also does commissions, and she sells many of her pieces via her website and social media. 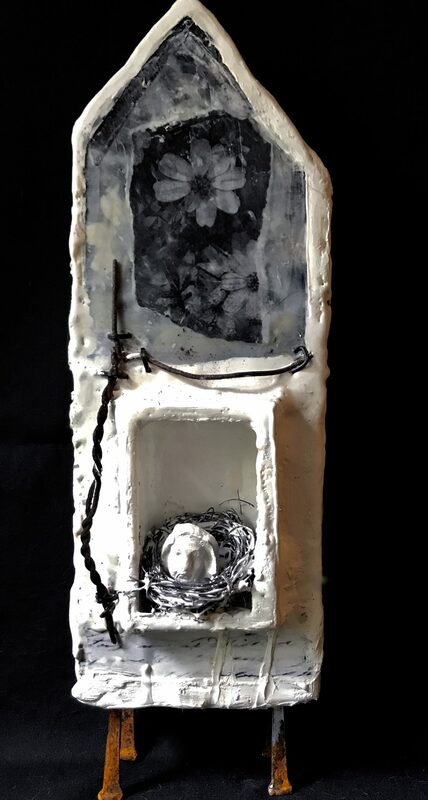 One of her pieces was selected for inclusion in the recently published book, Cold Wax Medium: Techniques, Concepts & Conversations. When she’s not painting or teaching, Gina enjoys being outdoors, gardening, and traveling. 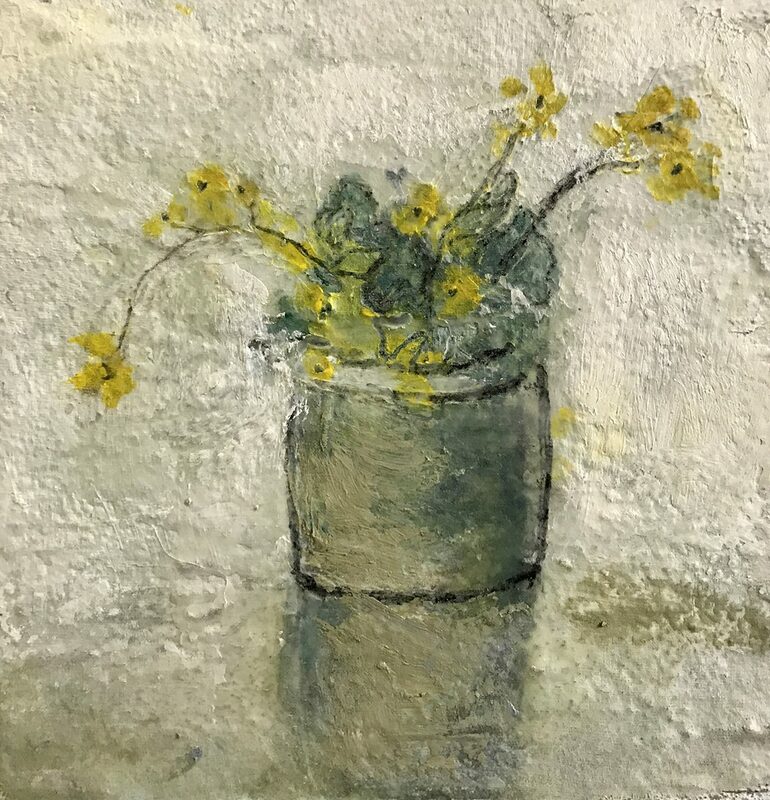 For more information about Gina and her artwork, visit her website or email her. You can also follow along with her on Instagram and Facebook. Check out her upcoming art classes at the Studio School if you’re interested in joining in.